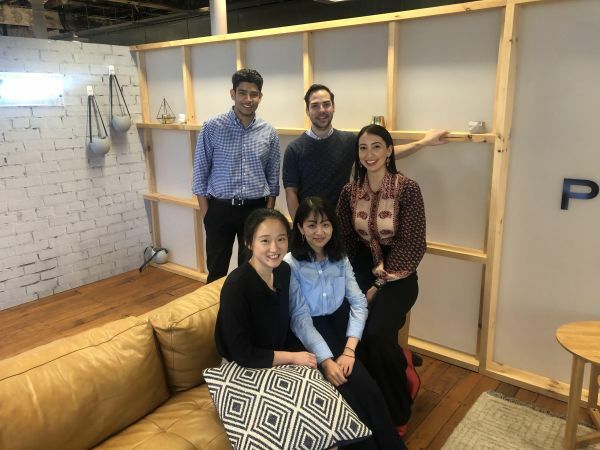 For the last ten years, the Melbourne Business Practicum has given Melbourne Business School (MBS) students the opportunity to go beyond the university walls and experience the professional world of their city. Now, for the first time, the program has expanded to Sydney, with a fresh collection of companies and partner organisations opening their doors to a practicum cohort. We caught up with Jessica Darmanin, one of the first students to take up this new, interstate opportunity. When the opportunity to take her experience and learning on the road came along, applying to MBS’s new Business Practicum offering in Sydney wasn’t a question for Master of Management (Marketing) student Jessica Darmanin. 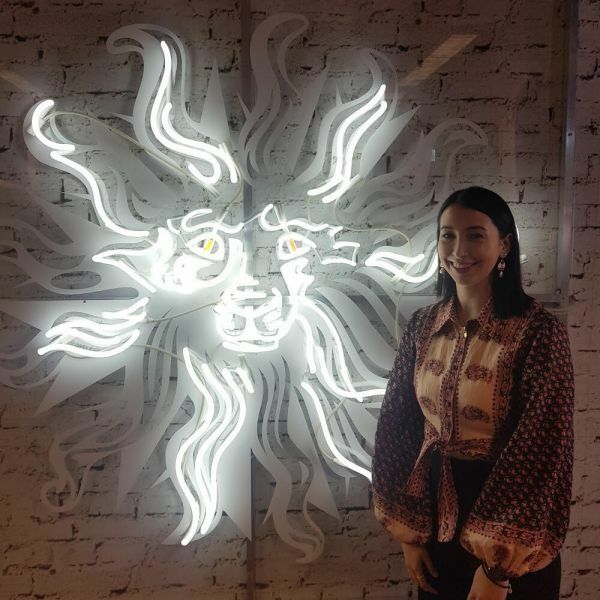 The assignment to Publicis Media also aligned perfectly with Jessica’s background, with her studies, and her experience as Marketing Director at the Melbourne Business School Student’s Association (MBSSA). The Business Practicum subject is an intensive work integrated learning subject which sees small teams of students work on a consulting project for a real company and present their findings. The MBS Business Practicum is a unique, in company learning experience, that gives students the opportunity to discover the business practices and culture of a company first hand. This subject is often referred to by students as a highlight of the MBS experience, that has equipped them with real-world skills, and helped them to begin building a professional network. Find out more about the Business Practicum here. The choice to undertake the Practicum in Sydney also gave Jessica the opportunity to connect with other program students, not only from her team but from the entire cohort. “It’s a challenging experience. You’re living in the CBD, immersed in this whole new world. But at the same time, you’re there experiencing it with all these other Melbourne students. You all live in the same apartment building, so we would walk to work together, and we had a couple of dinners, and we did manage to squeeze in a few touristy things. My friend and I did the bridge climb, which was incredible.” Speaking with Jessica, the excitement she feels reflecting on this experience comes through tangibly in her words. It gives her final sign off – words of wisdom for prospective practicum students – that much more of an impact. Melbourne Business School holds information sessions within Australia and internationally throughout the year. If you're interested to know more about MBS programs click here to see when we will be in a city near you.